You guysssss! 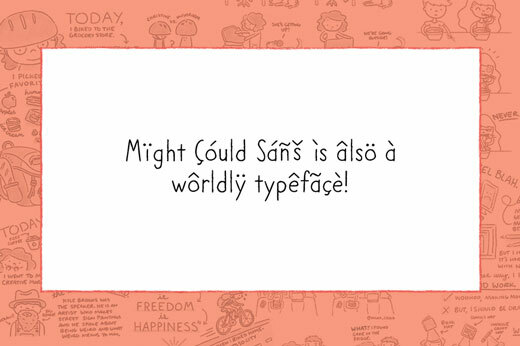 I released my brand new project yesterday—Might Could Sans, a hand drawn typeface on Creative Market! And GUESS WHAT?! 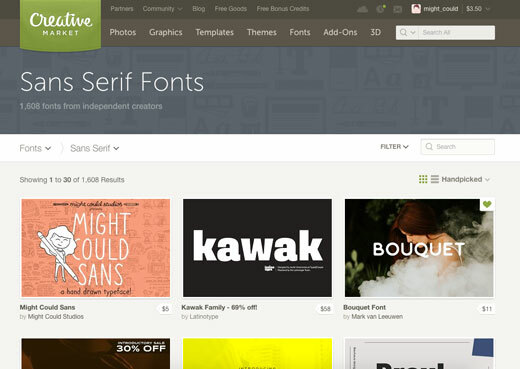 It’s also an international font that has a bunch of foreign language glyphs! 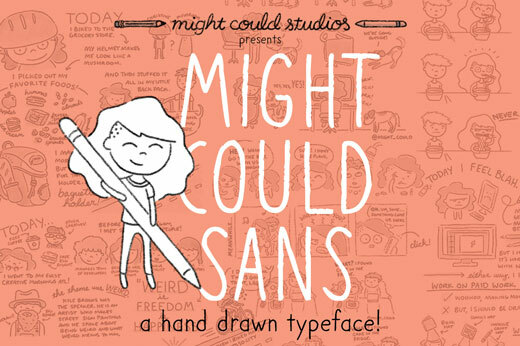 And finally, here’s a little comic using Might Could Sans to show off how it looks IRL! I’m so excited about this and I’ll let you in on a little secret, blog readers: I’m going to be releasing a script font to pair with this font next month! So keep your eyes peeled!